These are fun, challenging games that are based in engineering applications. This activity will help students visualize the size of a fraction. Lots of games to practice with fractions. A fun game in which you shoot the fruit with the value matching the blocks that are shown ! Make money as you deliver papers using your knowledge of place value. This game helps students practice telling time to the hour, half hour, quarter hour and minute. It also helps them solve elapsed time questions. Lots of fun, educational games of different kinds. These rounding arcade type games are Common Core aligned and are fun ! This game helps practice decimal place value in a fun way ! This game has a genie asks place value (to the thousands) questions and grants you your wish if you're correct ! This is one of several games available at this link that practice rounding to the tens, hundreds, or thousands place in a fun, arcade format. This site has fun games in which you can compete with other students while boosting your math skills. It helps practice skills such as multiplication and division. This site has fun stories and games for early readers. This fun riddle game helps students inference and guess what theriddle is all about ! Compete against some cows by guessing the meaning of words within sentences ! Compete by guessing the meaning of a word in a sentence. This site has lists of books that may be of special interest to boys. This game helps students identify definitions by using clues found in words' roots. In this game, students sort nouns and verbs into the correct recycle bins. Assist Charlotte from Charlotte’s Web by selecting the perfect word for her to weave. This game sends you fishing to find correct word endings. This game allows you to play a number of fun games with grade level spelling words. This teacher's site has tons of great links to geography games, sites and activities for the United States and many other countries ! Find the states and beat the clock ! Drag and drop all 50 states where they belong on the US map. You can do it with or without outlines ! This site is a fun way to learn and practice keyboarding. Great arcade-style games to practice keyboard skills. This site has over 300 streaming videos about all kinds of fascinating science topics. This site has really interesting pictures and activities related to weather. This site has maps, pictures, and lots of information about rainforests around the world. 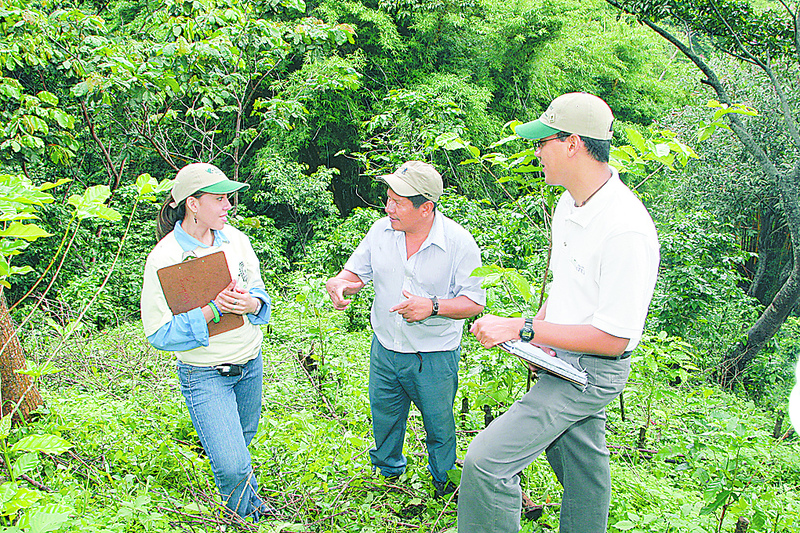 A photo of researchers in the rainforest. Anna and Marco measuring tree's growth in the heart of Borneo for their research. A record of the travels and observations of scientists who traveled to the rainforests of Borneo. This is a photo of rainforest volunteers. This photo shows a new way to help farmers deal with climate change. This is a great informational website with great pictures and info ! This link to the NYS Dept. of Education's website, Engage NY, has information about the Common Core. They also attempt to answer frequently asked questions and address concerns about the Common Core.